Six months after Prime Minister Justin Trudeau's foreign policy prowess was pummelled by a disorganized state visit to India, his chief opponent is heading to New Delhi to try to "repair and strengthen" Canada-India relations. "Standing with a united India is Canada's gateway to unprecedented human and economic development, and an essential alliance for Canada to strengthen in the face of shared threats," Scheer said in a statement. He also praised India for being the world's largest democracy and having one of the fastest-growing economies, saying the country "in recent years is transforming into a rising power in the vast Indo-Pacific region and beyond." "A Conservative government will dramatically expand the strategic relationship between our countries and our peoples and advance our shared security, prosperity and values. Unfortunately, Justin Trudeau's disastrous trip to India damaged this key relationship and we must now work to repair it." Indeed, Trudeau's nine-day sojourn to India last February is likely one the Liberals wish they could erase after numerous missteps damaged Trudeau's reputation both at home and abroad. But the real body blow came when a Canadian man convicted in 1986 of trying to murder an Indian politician on Vancouver Island found his way onto the guest list of two different receptions with the prime minister in Mumbai and New Delhi. 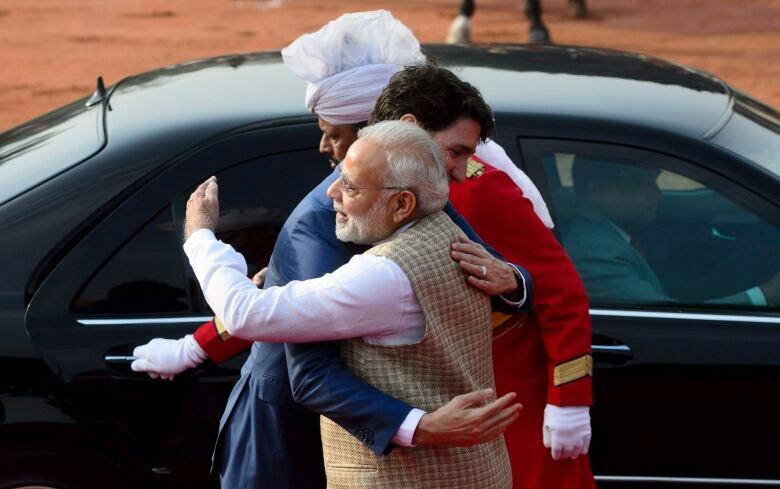 Indian Prime Minister Narendra Modi — whose silence on the first five days of Trudeau's trip was perceived by many as a purposeful snub — salvaged the trip near the end, greeting Trudeau warmly with his signature bear hug at the presidential palace. India's successful effort to reinvigorate fear of Sikh extremists in Canada, despite absolutely no evidence of their existence, set the community back decades in terms of their position in Canada, said Singh. "We feel this could be a threat to our community and we made sure that message was passed on loud and clear," he said. There's no itinerary yet available for what Conservative officials say will be a business-oriented trip by Scheer, with no Taj Mahal photo ops. It's not yet known whether he will meet with Modi. 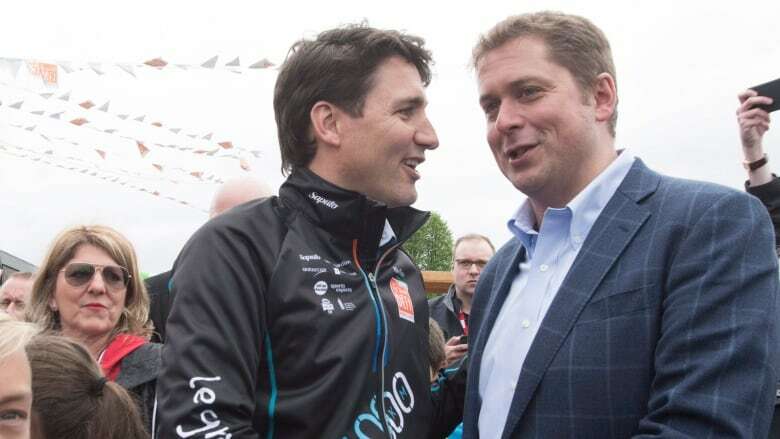 Brock Harrison, a spokesman for Scheer, said India is "an important strategic partner for Canada for a number of reasons," adding that Scheer believes there is "work to do" to strengthen the relationship between the two countries. India is one of the world's fastest growing economies, displacing France for sixth place among the world's nations last year, yet trade with Canada remains sluggish. In 2012, the former Conservative government set a goal of increasing two-way trade to $15 billion by 2015. In 2017, it was about $8.4 billion.